Italian natural gas infrastructure company Snam has entered framework agreements with api Group and Eni, in a bid to promote sustainable mobility throughout Italy. 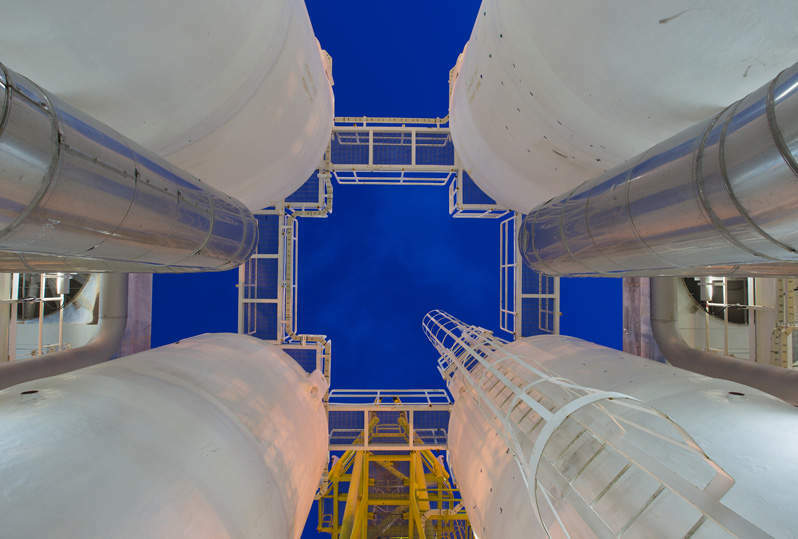 The framework agreement signed with api Group involves the development of nearly 200 new natural gas and biomethane fuelling stations in Italy, within the IP commercial network. As a part of the agreement, which aims to expand the distribution network of natural gas for transport across Italy, both companies will jointly locate current fuelling stations on the IP ordinary and motorway networks, as well as install facilities to supply compressed natural gas (CNG) to cars. The first 30 stations will be bound by a contract within the first months of the following year. According to Snam, the use of natural gas in transport helps reduce emissions, improve air quality and ensure financial benefits for consumers. api Group has more than 5,000 service stations across the country. Under the contract with Eni, Snam subsidiary Snam4Mobility will build and maintain 20 new CNG refuelling stations within Eni’s national distributor network with an estimated investment of €10m. This deal is the second contract implementing the framework agreement signed in May 2017. The first contract involved creation of a group of 14 CNG stations, of which the first are scheduled to open within the first quarter of the next year. These initiatives are directed towards sector operators to support the development of natural gas and biomethane refuelling stations.